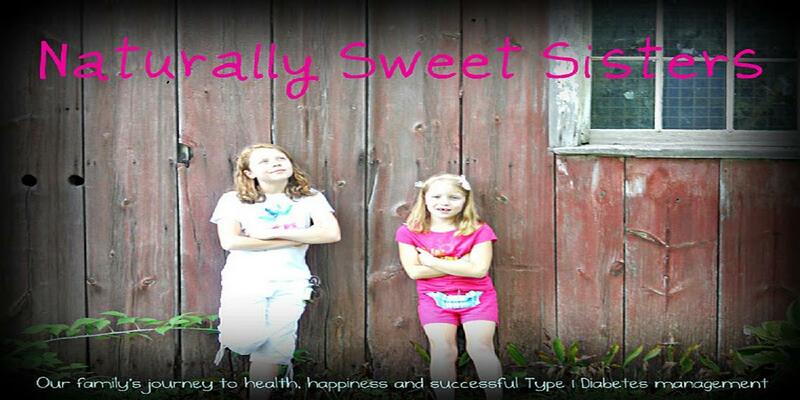 Last spring, the Naturally Sweet Sisters, along with many other amazing T1D families across the country, were asked to take part in a brand-new JDRF campaign to help bring awareness during National Diabetes Month to everyone living with Type One Diabetes. Despite growing diagnosis, it continues to be a disease that has yet to be defined as to exact cause and ultimate cure. While I like to focus on hope and living well, the reality is that we have had situations where we have faced ignorance, prejudice and a lack of education of what this autoimmune disease is really about. From the first day home from the hospital and a friend assumed that we were contagious due to blood borne pathogens and how our first private preschool attempt suggested that we would not be welcomed due to T1D care. Thankfully, we were able to use those moments to weed out seriously flawed relationships and to secure a warm, loving and nurturing environment at the local public school. However, those are just two instances in the sea of many. What I continue to worry about is how my children will fare in the face of such obstacles. They carry the burden of T1D care and to add the social stigma, it could become too much. That's why it is important to be a voice and to share the truth about T1D. To make change, we have to create awareness. National Diabetes Awareness Month begins November 1 - and you can be part of it. 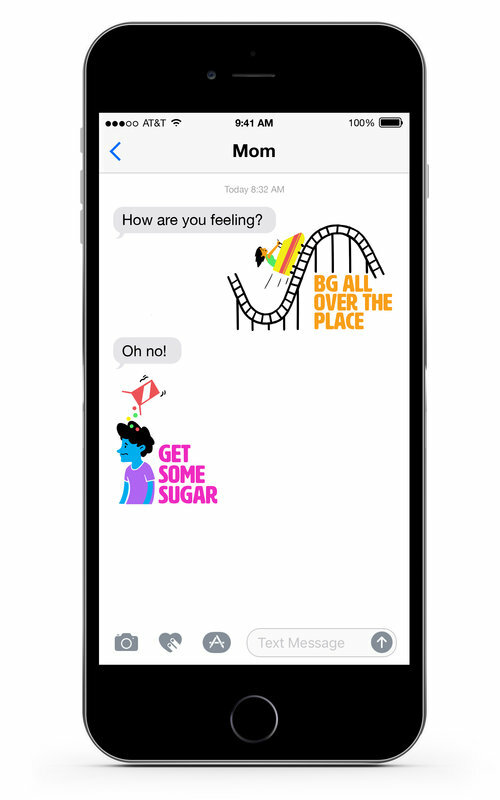 T1D Looks Like Me is a simple, powerful, interactive way to highlight how type 1 diabetes (T1D) affects millions of people all round the world – including 1.25 million in the U.S. 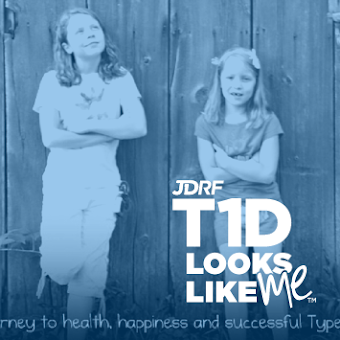 Donate your social media status for November 1 to JDRF. By doing so—and encouraging your friends to do the same—we can build worldwide momentum for our message. Sharing our voices as ONE is a powerful way to create a worldwide trending topic designed to raise awareness and show the world that T1D doesn’t have one look. Instead, T1D Looks Like Me. Together, we will open hearts and minds to the complexity and seriousness of T1D, and the demands that people impacted by this disease face every day. Thank you so much! I believe there will be a series of videos (yet to be launched) throughout the next month. Stay tuned. There were so many amazing people involved. Our NSS is very honored. Lots of #hope for change and ultimately, a #Curet1d !!!!! !